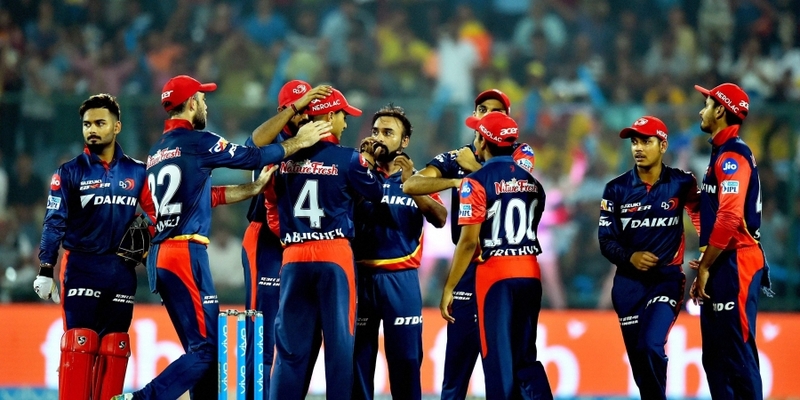 After being known as Delhi Daredevils for over a decade, the IPL team is finally getting a makeover before the start of the season in 2019. 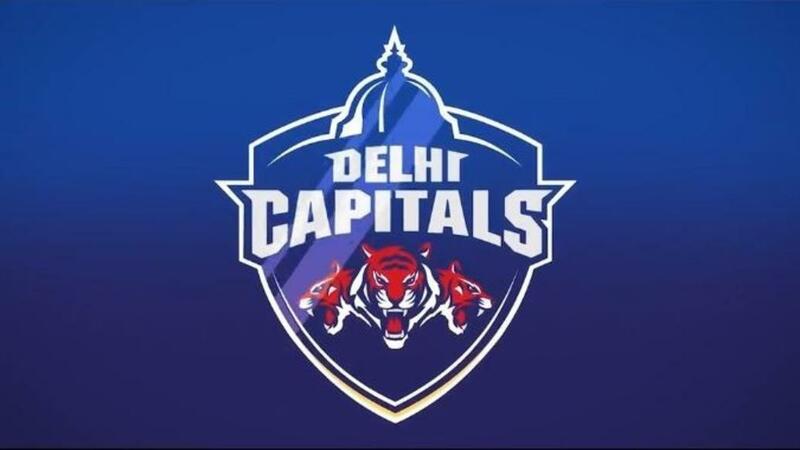 Delhi’s IPL team is all set to be rechristened either as Delhi Capital or Delhi Capitals today. The owners of the team-GMR Group and JSW Sports made a major announcement in a function in Delhi. The interesting part of the new name is that it isn’t an original. There is a team by the same name in UBA Basketball league in India, and In the USA there is an ice hockey tea, by the name of Washington Capitals. The Idea to rename the team seems to be the brainchild of JSW Sports – the owners of the football club and franchise Bengaluru FC, who bought a 50% stake in the franchise earlier this year and want to revamp the brand entirely. Besides a change in the name of the franchise, the color of the team jerseys may also be altered. Other changes include the people handling the team. Sriram Srinath, who was with Sunrisers Hyderabad will be handling the operations at Delhi Daredevils or the ‘Delhi Capitals’ this season. Delhi has Rs 25 crore to spend at the IPL auction on December 18 and they have said that the team has its plans in place. “The core of the team has remained the same for the last couple of years. We need to invest more in the youth and going forward, that is something we will continue to focus on,” said Parth Jindal, the co-owner. The change in the name might have been a surprise for most of us, but we sure are excited to see what these new changes bring to the table for the team! Let the IPL begin already! 5 Places In And Around Delhi For A Peaceful Winter Morning Sunbathe.